We don't want the Northern Gateway pipeline to pass through British Columbia because, frankly, it is not in our civilization's interest to take any of this oil out of the ground at all. We already have too much carbon dioxide in the atmosphere and too much damage has already been done. However, there are other reasons to oppose Enbridge and the Gateway project that even climate change deniers can understand. 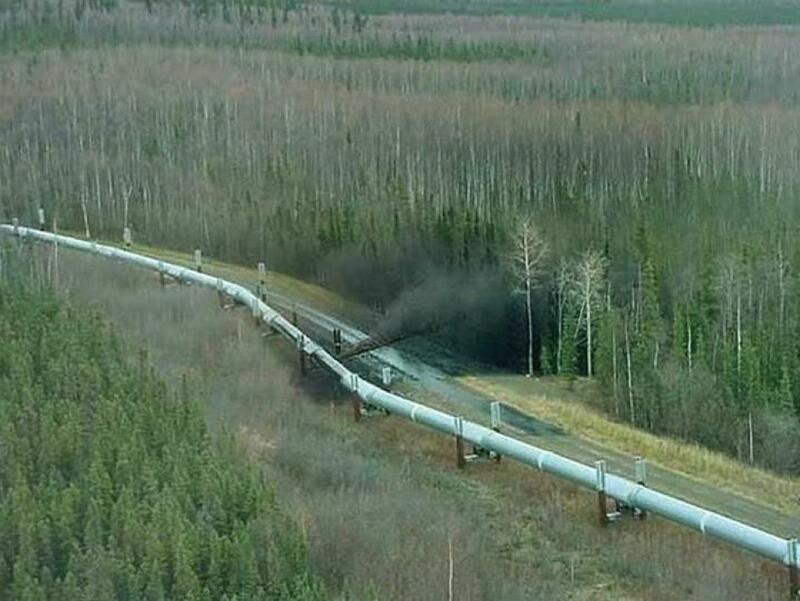 When they build pipelines, they have spills. Spills look like the picture on the right. And most don't occur conveniently by a road so they are easy to deal with. They intend to build the Northern Gateway pipeline through some of the wildest, most remote--and pristine--wilderness on the planet. Hazards include avalanches in the Rockies and the Coast Range, floods over literally hundreds of streams, wildfires, storms, and that's before we get to the coast and load it all up on gigantic tankers and send them through narrow channels out to Hecate Strait, one of the most treacherous bodies of water on the planet. The number of permanent jobs the pipeline will create in British Columbia is less than 60. The number of streams that will be endangered by the pipeline is reportedly more than 200. That's just bad math.